New Wu Tang track featuring Ghostface, Raekwon, Method Man, Killah Priest and Chris Rivers (Big Pun’s son for those that don’t know). 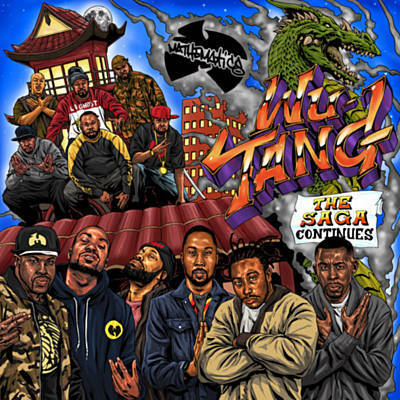 This is from the new Wu Tang album The Saga Continues. It was not an official Wu-Tang Clan album but it had a lot of the clan members and was some new Wu for the die hard fans that are waiting for the new official project.